1920s fashion correspondent Carolyn Van Wycks reports for Glamourdaze.com . “Bandit!” retorted the Lady of Long Hair, with all the venom of outraged womanhood. To bob or not to bob – that is the question that is causing more argument, more acrimonious discussion in this country today than any other, with the possible exception of prohibition. It interests all classes and sexes. The emancipated – those who have had their hair bobbed – have coined a term for those who have not – “horse and buggy”. This has taken its place beside that other term of opprobrium and scorn – “Old Ironsides” – applied to those of the younger generation who still wear corsets. Some of these anti bob headlines are hilarious to me but obviously not those who wrote them. “What if Lady Godica had bobbed her hair – I rest my case! !” and so on and on …. 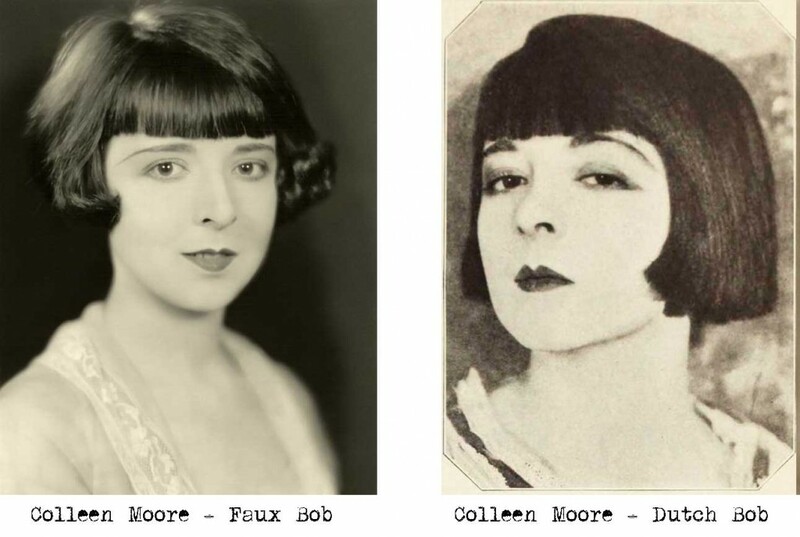 There is no getting around the fact though that the bob is immensely popular, a large part being due to the coiffures of Hollywood’s current stars such as Colleen Moore, whose ‘Dutch bob’ has swept the nation. 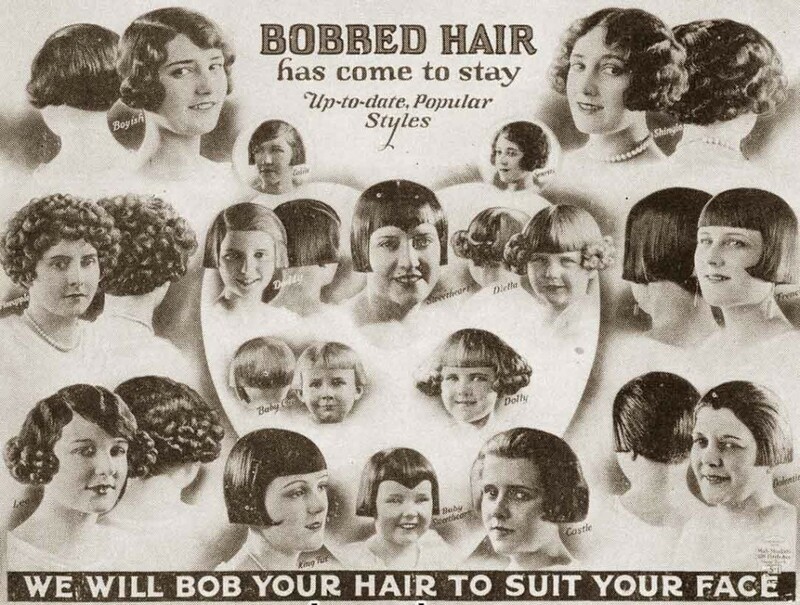 One famous hair salon in New York bobs three thousand eager heads a week! If it costs a man $25 a year to maintain a $5 derby, how much does it cost a woman to support a $5 bob? The answer is anywhere between $2 a week up, mostly “up”. 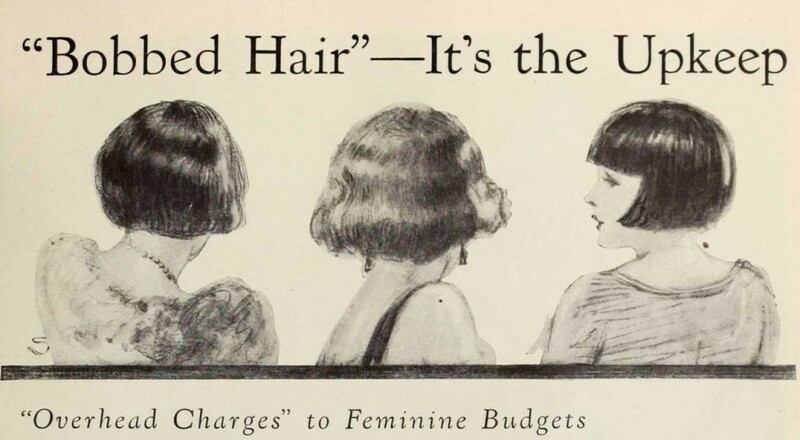 Bobbed hair has introduced the item of “overhead” into the feminine budget. 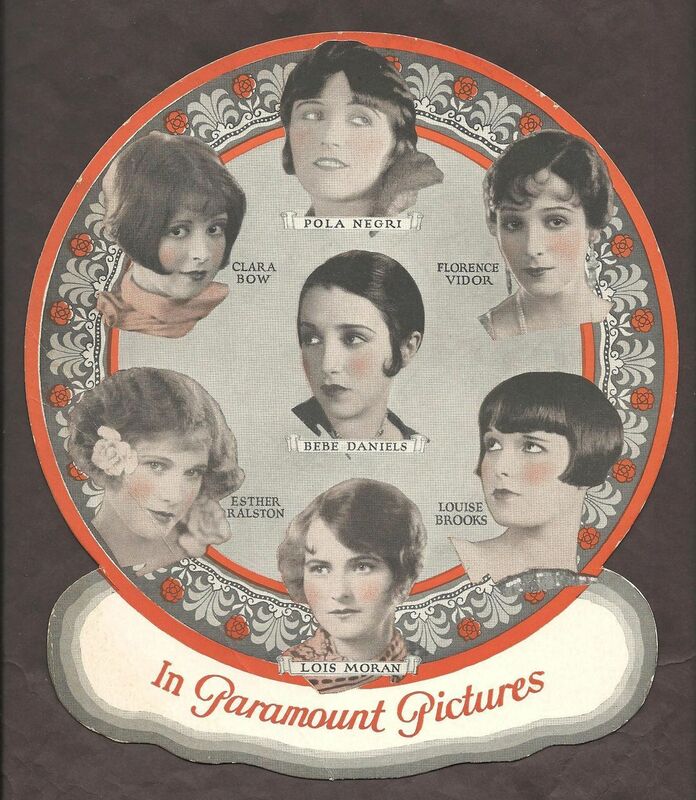 Seven million American women have opted for the short bob hairstyles, as of this April of 1924. It appears also that women are shunning their local barber and travelling great distances to the salons of New York to be sure they get the particular kind of bob, Dutch, boyish or clubbed which will set off their individuality to best advantage. 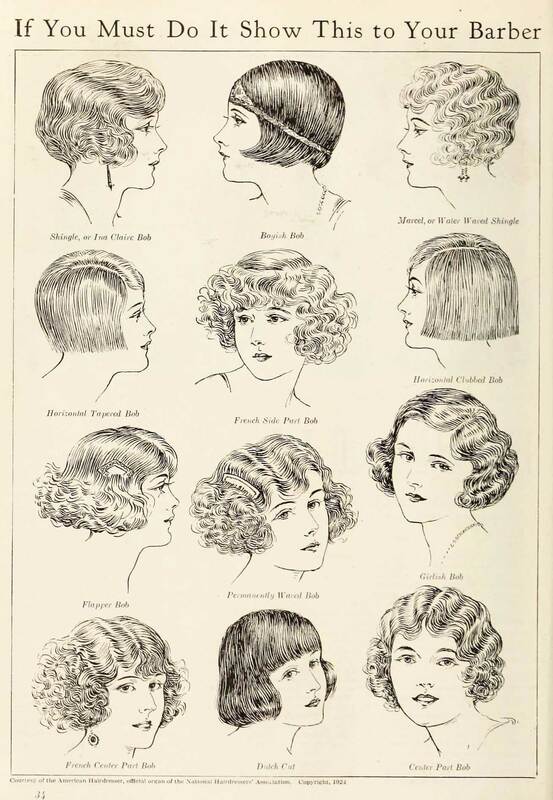 For the great majority of the bobbed hair sisterhood it’s a choice between learning how to to use the iron and the tight curlers every night, or spending money for the daily, semi-weekly or weekly Marcel and accompanying trim. Even the permanent Marcel wave doesn’t take care of itself, but needs regular water-waving to preserve the natural appearance. So the true cost of having a bob haircut is at least $5 for the initial bob hairstyle and $2 a week thereafter. This totals – and I’m being conservative girls, a minimum of $107 a year. Many women spend much more weekly so the cost is often much much higher. Not that the hairdressers are complaining! So girls – if you are considering committing the act of “bobbery” you might find some helpful suggestions as to what to do after the fatal “snip!” has made your decision irrevocable. As for cost of upkeep – it appears, with her straight or at least semi-straight bob, Colleen gets off comparatively easy. “I have to have it cut often!” she tells me, “but at a cost of about $5 a week, I’m fairly average with most Americian girls. 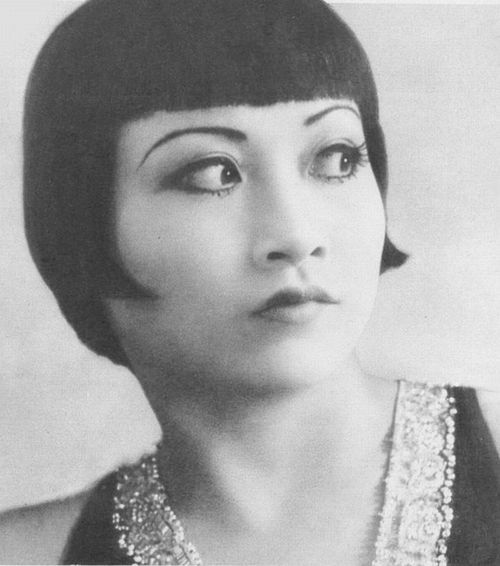 Like most other film actresses I also believe that the hair should be trimmed whenever it is marcelled, to keep the line just perfect!” As it happens – Miss Moore’s is currently one of the few successful straight bobs in Hollywood, but it is clearly having an impact as I see it now everywhere when I travel. 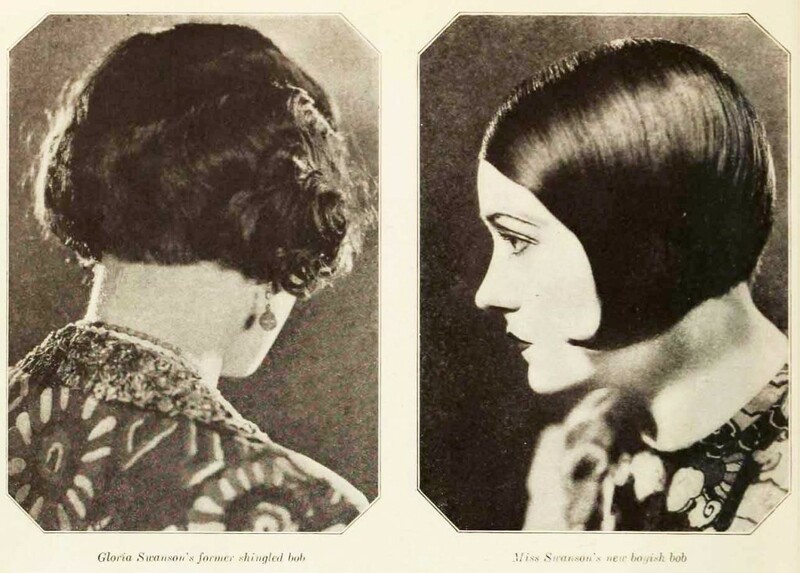 Mary Astor – “Bobbed hair, never! I see no reason for it. Beautiful hair is one of woman’s greatest charms. When men decide to wear their hair long, then that is when I will bob mine! 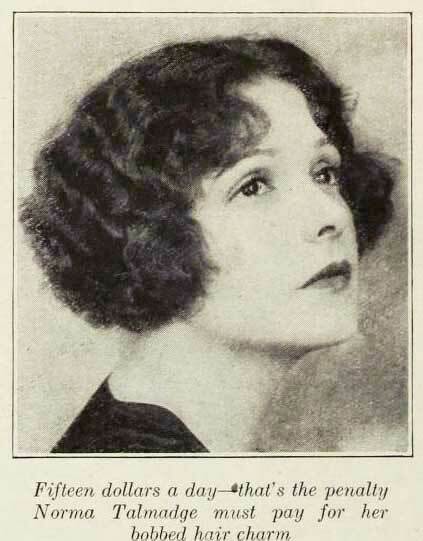 Originally published in Photoplay – April 1924. Many thanks to the Media History Project for finding and preserving these wonderful time capsules.